Jenkintown Borough Council passed a new ordinance last month establishing a vehicle storage zone within its code. This new zone lies within a district most Jenkintonians probably didn’t know they had: The “high rise district”. 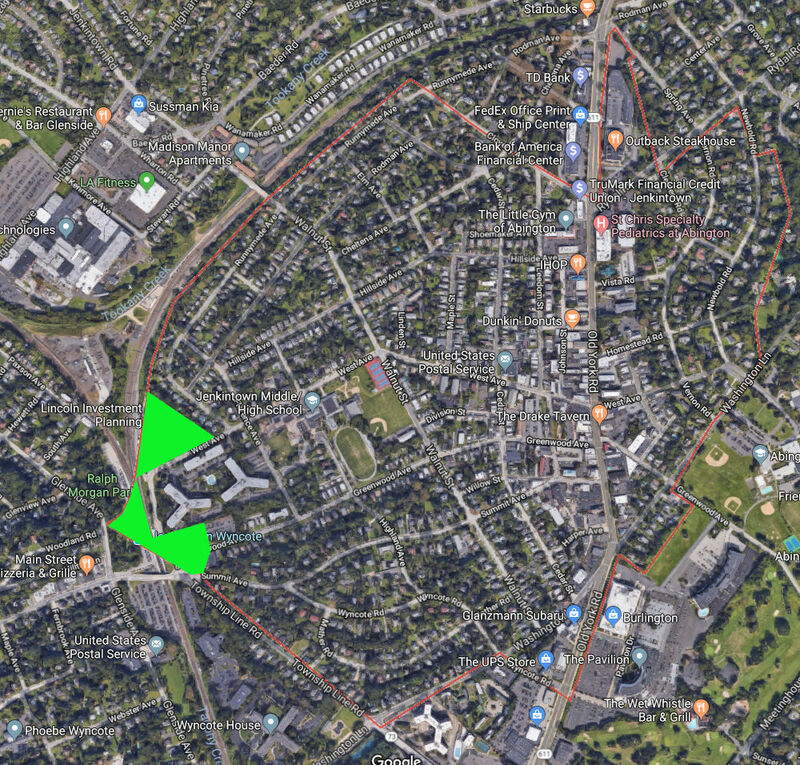 Roughly speaking, this encompasses the area around Beaver Hill apartments and includes the train station. (See map). My house abuts this new zone. Looking out my back window, I can see the three-story office building owned by Toll Management and its expansive parking moat that rarely fills up more than 40% capacity on any given workday. Council’s logic behind establishing this zone is simply this: We don’t want vehicle storage in town, so we’ll allow it where we think it can’t go. 101 West Avenue lies within the new zone. The Borough has done this as a defensive action, because by law Pennsylvania municipalities must accommodate all land uses consistent with its area. Further, because Glanzmann has cars stored all over town, Council needed to address the discrepancy in its code, and it does not want to see the York Road southern gateway become one large blighted parking lot when Glanzmann leaves at the end of the year. Had Jenkintown entered into a multi-municipal agreement and shared zoning uses with its neighbors, it could have avoided this predicament. For the sake of expediency, it has instead made a cynical move that flouts the law of unintended consequences. This ordinance exposes the Borough and its Wyncote neighbors to potential long-term negative consequences. Council member Kieran Farrell tried to assure me that the expense and difficulty of demolishing any of the buildings makes the point moot. “I don’t think this will come to pass,” she said. Ms. Farrell also dismissed any concerns about the train station, citing that its place on the National Register would further protect it from demolition. Not quite. Decades after its establishment in 1966, people still misunderstand what placement on the National Register of Historic Places actually confers. The Register was established mainly as a carrot, not a stick. If a private owner of a registered property wants to tear it down, the government can’t stop it. What historic status does is this: If the owner wants to restore their property to its original condition, they may qualify for a 20% investment tax credit for what they spend on the restoration. That’s it. Sadly, and somewhat alarmingly, Ms. Farrell did not know how the law actually works, and she chairs Jenkintown’s Building, Zoning, and Redevelopment Committee. This is a problem because myths about the law persist and scare away people who could benefit from it. Ms. Farrell seems like a smart person, so if she is misinformed about historic status, then imagine the extent of the public’s ignorance. 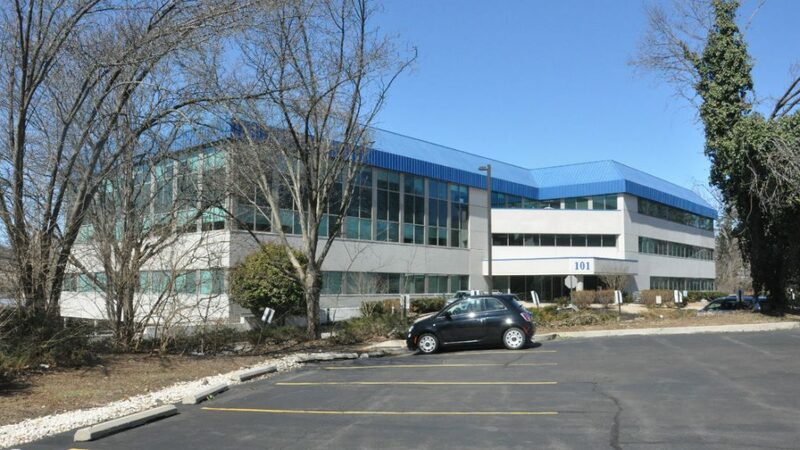 The two office buildings on what is now Jenkintown’s vehicle storage zone at 101 and 115 West Avenue. 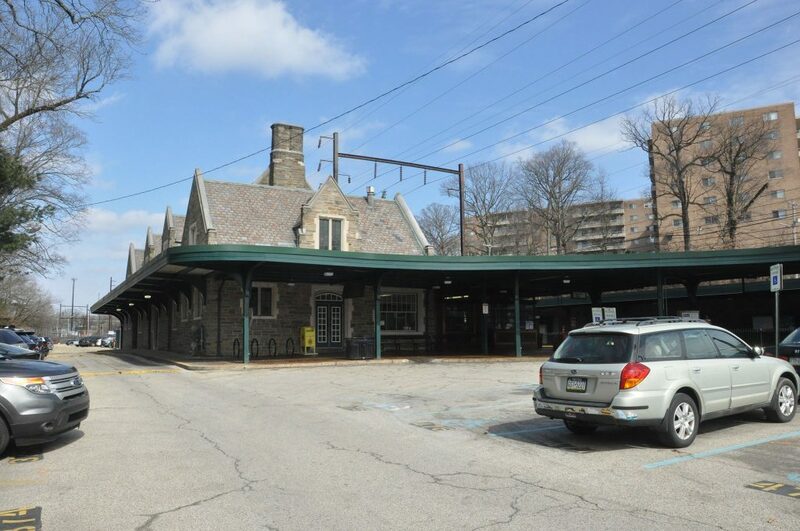 What if SEPTA sells the property to a private developer? Ms. Farrell didn’t know but that probably depends on conditions imposed during the transaction. Otherwise, the developer might be free to send it to the landfill. 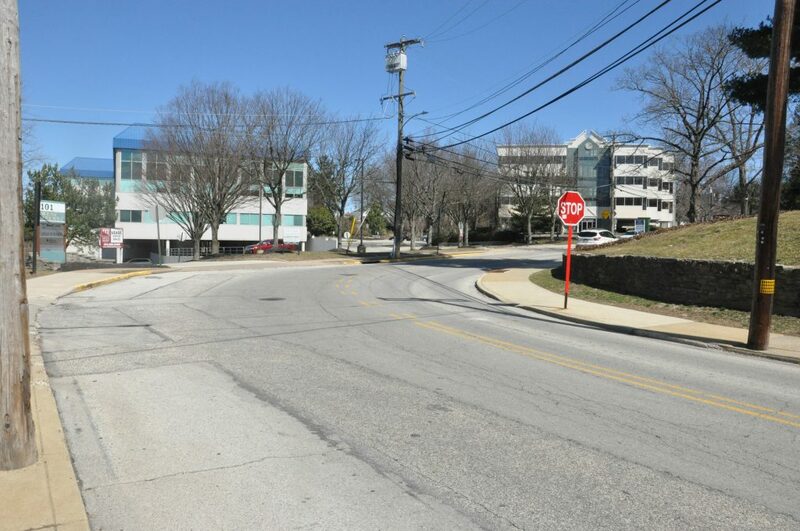 There’s nothing in Jenkintown’s ordinances that could stop it, and Wyncote residents would watch helplessly as well. Of more immediate concern, however, is the half-empty Toll Management building. I’ve seen more impressive structures razed because their owners simply looked at the numbers and saw better money in parking lots. No one denies the demand for additional parking around the station. With the SEPTA lot packed to the gills and tumbleweeds rolling through the 101 West lot, the Borough just handed Toll Management all the incentive they need. The goal of any town should be to build it up, not tear it down, which is what vehicle storage in an urban environment does. 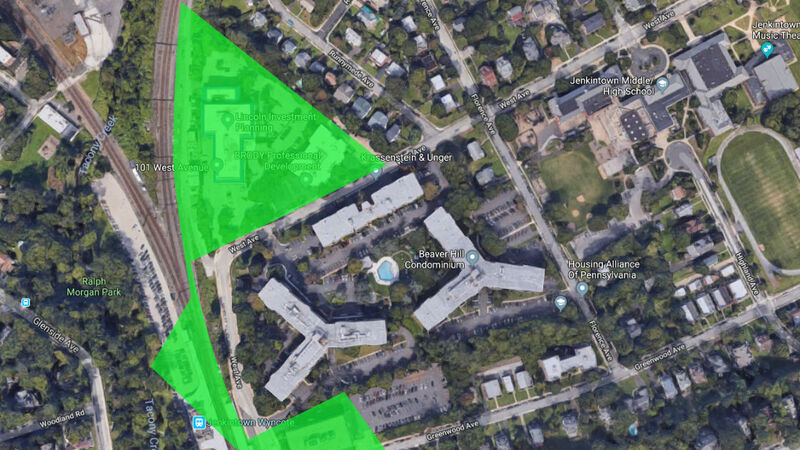 I have previously proposed that Jenkintown work with Cheltenham and SEPTA to see this district evolve into more of a transit village. Building out this district with stores, apartments, and offices would more effectively unleash the potential economic activity this station should generate. Such activity would also ensure a future for a building that SEPTA will soon abandon. Unfortunately, this ordinance takes us down the wrong track.